Thank you all for the warm welcome and the shared time in the wilds. 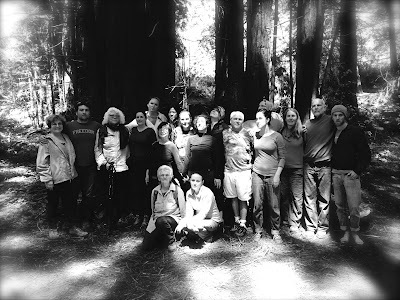 As a group that has been together so long exploring Gestalt awareness I found it such a rich pleasure to be with you as we took a deep dive into the wilds. I am blessed to be a part of this community!